Bocadero has something for everyone: a large beach, beach bar, The Burgerqueen and La Cantina for big and small hunger, four unique restaurants and an aperitif bar. 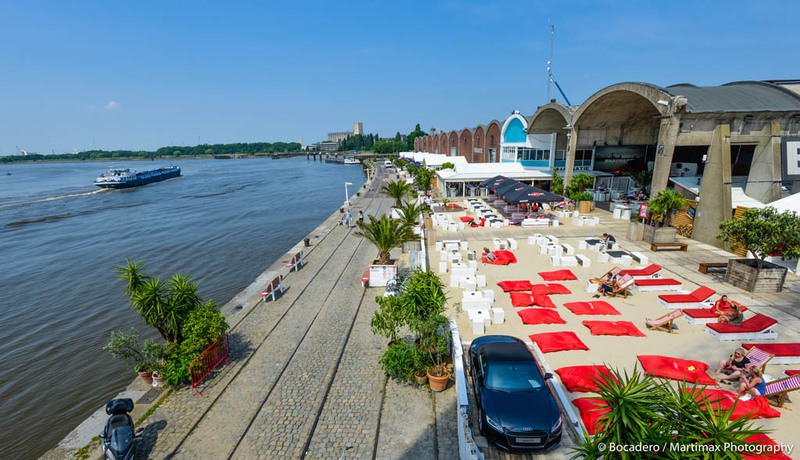 The unique location completes the picture: on the banks of the Scheldt and within walking distance of the center. Here the sunset is the most beautiful! A summer full of activities can be found on our calendar, in addition you can rent Bocadero partially or completely. Ask for our formulas.